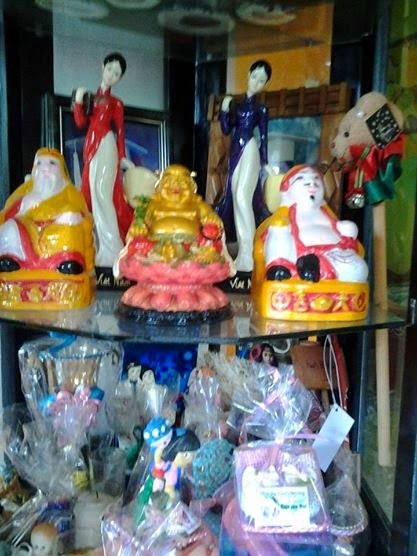 I have this habit of buying home ornaments whenever I go to visit other places whether be it a local destination or abroad. I love my home a lot and I would always imagine myself decorating my home or making some DIY stuff. Anyway, buying souvenirs is a must for me during my trips. It will not only remind me of the places I've visited but it always connects me to places I've been. This is certainly a pleasure for me!